Our range of World Class business simulations includes over 35 off-the-shelf simulations which are ready to use and can either be facilitated by us or your own trainers. We also provide a customisation and full bespoke simulation services for those that would prefer a more tailored solution for their organisation. A selection of our simulations are shown below. For more details on our simulations or for more information on specific simulations please contact us and we will be pleased to send you more information. Our Retail Management Simulations are designed specifically for developing the capability of managers within the retail sector. Participants will manage and lead a retail operation making key commercial and leadership decisions during each round. They’ll learn how to analyse the situation, plan their strategy and make the best decisions to improve performance. See Retail Simulations here. Our Supply Chain simulations provide a realistic, dynamic and data rich environment in which participants get to manage the supply chain of an international company. 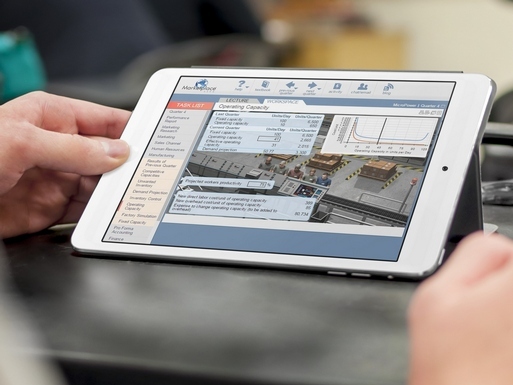 Some of these simulations are extremely complex, for your more experienced manager, whilst others are targeted as an introduction to supply chain management are a little less complex and easier to run. 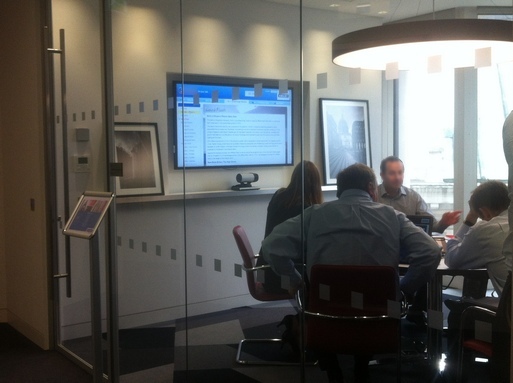 All, however, allow participants to see the supply chain ‘come to life’ in a risk free learning experience. 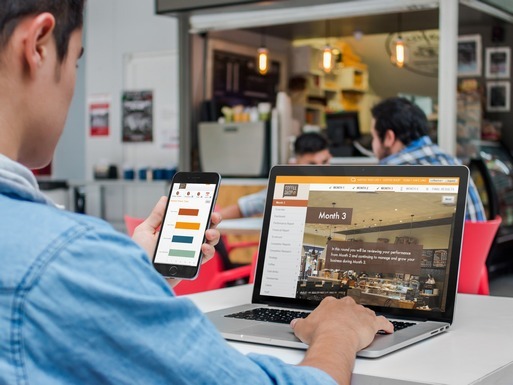 Our Banking Simulations are designed specifically for developing the business acumen of managers and staff within the banking & financial sector. The simulations help develop essential insight into successfully leading a financial institution in the current economic climate. Participants are immersed into a real and authentic environment where they take the role of a leader in the organisation and are required to make strategic, tactical and functional decisions to deliver success in each quarter. 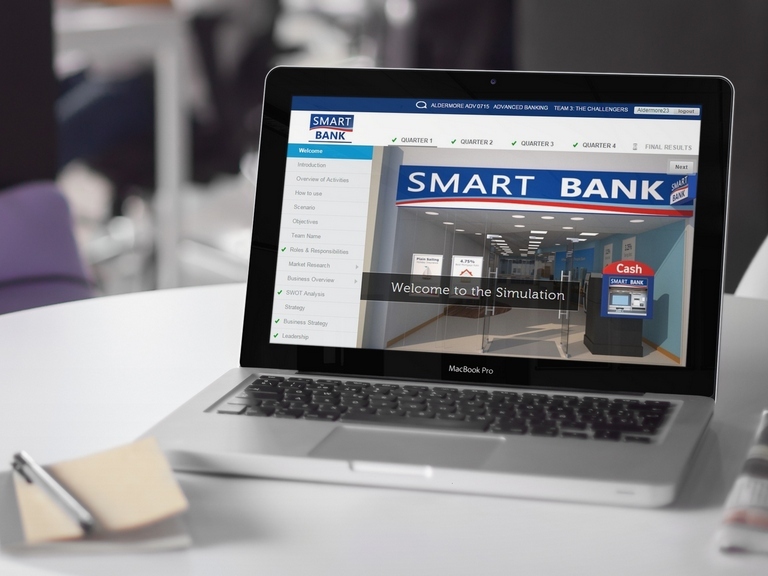 See Banking Simulations here. 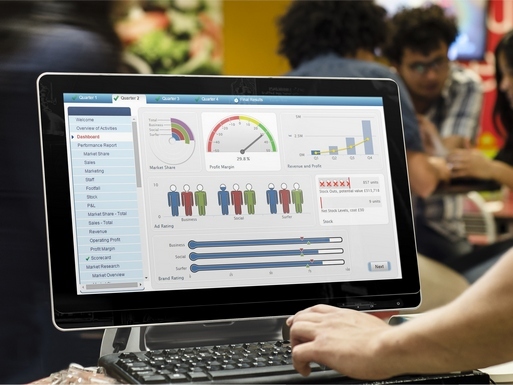 Our FMCG simulations develop managers’ insights and capability within a fast moving consumer goods environment. 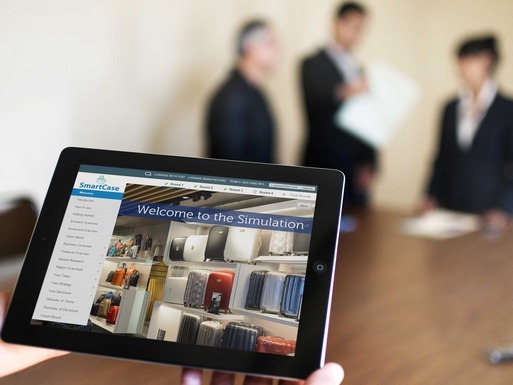 The simulations explore the dynamics of category management, distribution channels and customer segmentation and the impacts on commercial performance of a simulated FMCG business. 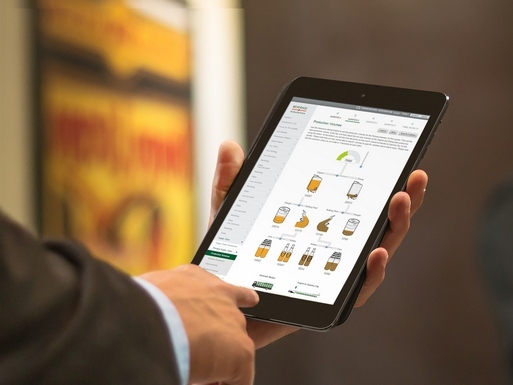 Options include off-the-shelf simulations, set within in the drinks sector, or tailored versions which can be set in your sector with the market dynamics to match. Our corporate simulations are specifically designed to place participants in a realistic corporate environment, where they are able to manage the whole organisation, its departments and its overall performance. These simulations are used to develop all levels of managers within global organisations and now form part of an organisations standard training and assessment programmes. With the scenario based on managing a holistic business, participants will learn what it takes to manage a lead the business to greater success. They will learn about making the commercial and leadership decisions along with ensuring good strategic alignment between all departments in order to achieve the best overall outcome. Our leadership simulations create a rich and interactive learning environment for participants to learn, develop and refine their leadership skills within a realistic business context. These work in the same way that a Flight Simulator does for new Pilots – by placing them in the environment in which they will be, once trained. This has proven to be a more effective way to develop real world leadership capability – as opposed to trying to teach leadership in a non-business context. The leadership simulations are run using our flexible simulation platform which allows us to insert critical incidents, curved balls and dilemmas to test the participant’s responses in the moment. The platform also includes the tools to help facilitators capture and assess participants’ behaviours during the session. These can be tailored to match your leadership behaviours and values, if required. Our entrepreneurship simulations are ideal for developing and assessing an entrepreneurship mind-set. The simulations enables participants to become an entrepreneur for a day and experience the highs and lows of running a start-up enterprise. They will need to juggle all aspects of their business including marketing, sales, staff, products and their financial accounts. These simulations provide a valuable experience to either develop or assess an individual on what it takes to develop an entrepreneur mind-set and possible become the next Richard Branson! See our Fantasy CEO simulation for more details. To find out more about our simulations, or to arrange an introductory discussion, please complete the Contact Us form and we will be in touch within 24 business hours.